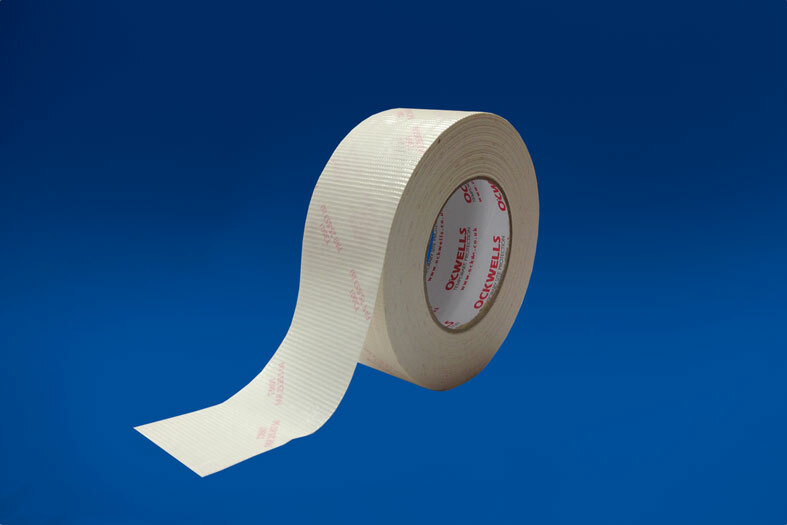 Laminated flame retardant polyethylene/cloth tape. Coated with a flame-retardant rubber pressure sensitive adhesive. Meets the requirements of F.A.R. 25.853(a) and M1 for fire-retardancy. Widely used within the shipbuilding, ship refurbishment and general construction industries. Easy to apply with waterproof properties that allow protection during welding, grinding, cleaning and sanding processes.